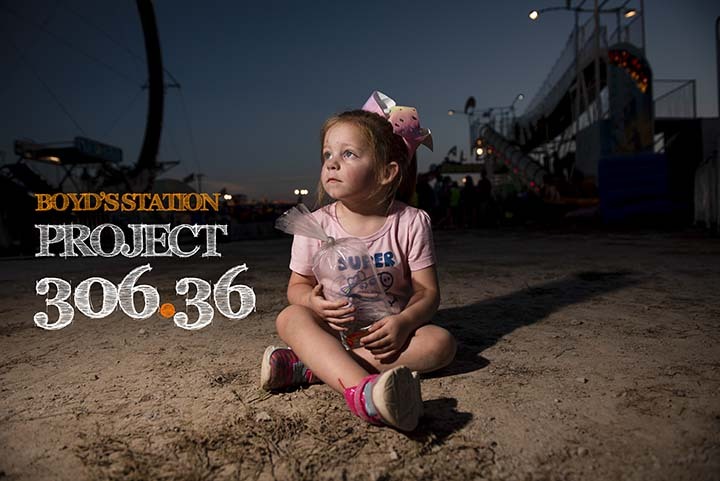 Boyd’s Station PROJECT 306.36 awards the REINKE GRANT FOR VISUAL STORYTELLING and the MARY WITHERS RURAL WRITING FELLOWSHIP to student photographers and writers annually to photograph and write about the people inside the nearly three hundred square miles surrounding Harrison County, Kentucky. The Boyd’s Station PLACE+SPACE program provides artist studio space and ZERO-COST housing for creative residencies from one to 12 months in the village of Boyd, Kentucky. The program is designed for student and professional visual and literary artists who seek to create self-sustaining careers in the arts. Are you struggling to finish that book? Can’t find enough space for your painting canvases? Need somewhere quiet to craft your sculptures? Or do you just need to get away from the chaos of daily life to give your brain some space to breathe? Then come stay with us at BOYD'S STATION, a supportive community of like-minded artists that provides an atmosphere meant to fuel creativity without any distractions. Here, you won’t have to worry about your rent or your electricity bill. There are no bosses here, no team leaders, no meetings or deadlines. All you have to worry about is exploring your craft.